Zines and Radio shows, get in touch to obtain a promo copy, proof of existence required. 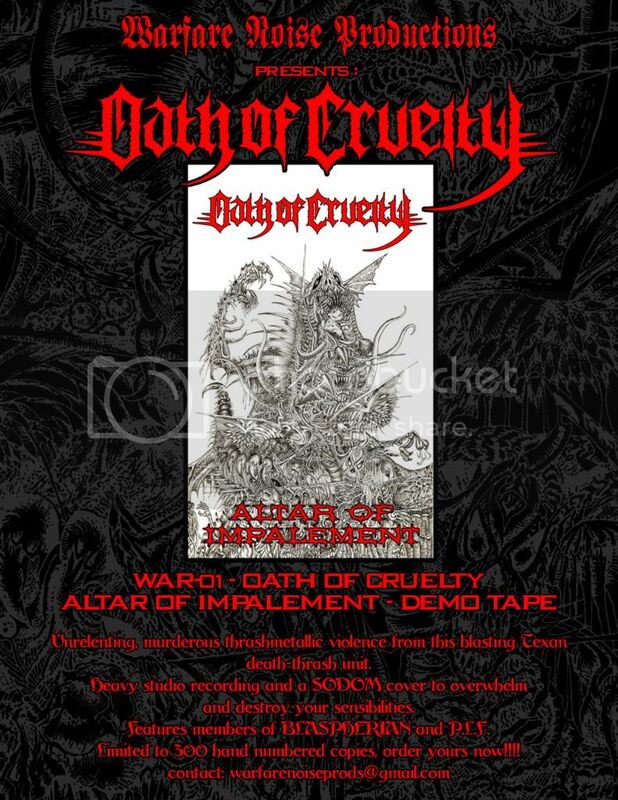 Demo will be up for sale this Saturday at the Destroying Texas Fest 7 in Houston. Europe, i will send copies to Germany for the NWN Fest with a friend, send me your information if you need one, you can buy it there and avoid other expenses. Still no response to my mail...it was 15 days ago. All paid orders placed until yesterday (11-12-12) have been shipped. 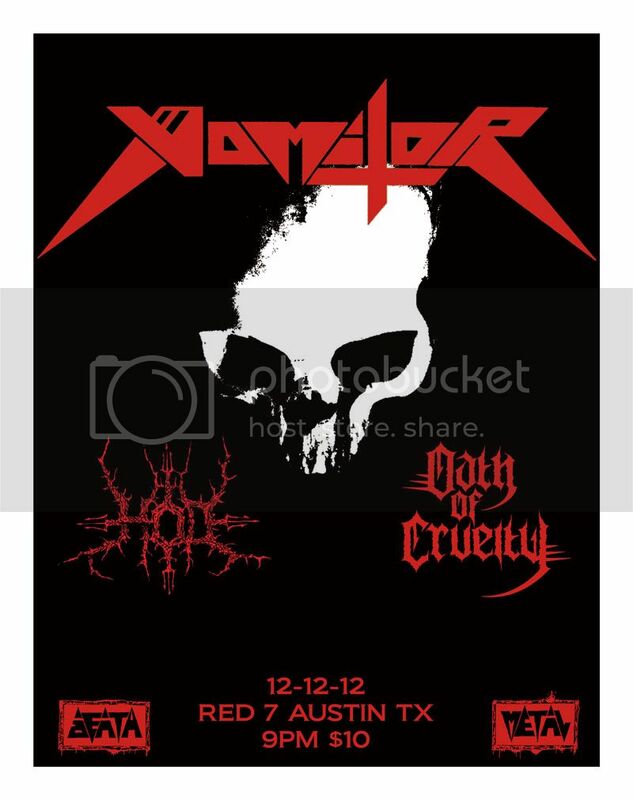 We will have copies at this Hellish gig as well, for all the Texan Maniacs! Oh...and if you don't like Moyen art, please do not support us. what member of Pretty Little Flower is in this?